The following is information I have gathered from expats living here in Ankara. If you have something to share, or if any of the information has changed or is incorrect, please share it with my readers by adding a comment here, or send me an info.adventuresinankara@gmail.com. Ankara Mums – Ankara Mums is a thriving community of passionate mums in Ankara.Join us for a playgroup, spa day, cooking class, Mums Night Out or meet up for a coffee. Contact them via their Facebook Page. Mocha Moms – A group for moms and their little ones. Whether it’s your first time or third we’d love to sit down together and share our experiences of being a mom here in Turkey. All Mama’s and Mama’s-to-be are welcome to come! As are all the little ones! Send me a message and I will put you in touch with them. info.adventuresinankara@gmail.com. Boy Scouts & Girl Scouts – In addition to Turkish Boy and Girl Scout /Guide programs, there are also Boy Scout USA and Girl Scout USA programs in Ankara. These programs are not in competition with each other, but offer slightly different programs of fun (important to youth), leadership, service, and more. For girls ages 5 to 18 and boys ages 6 to 18. Adult volunteers are welcome. If you are interested in more information about the Boy Scouts of America or the Girl Scouts of America, please contact ankaraboyscouts@yahoo.com ankaragirlscouts@yahoo.com. 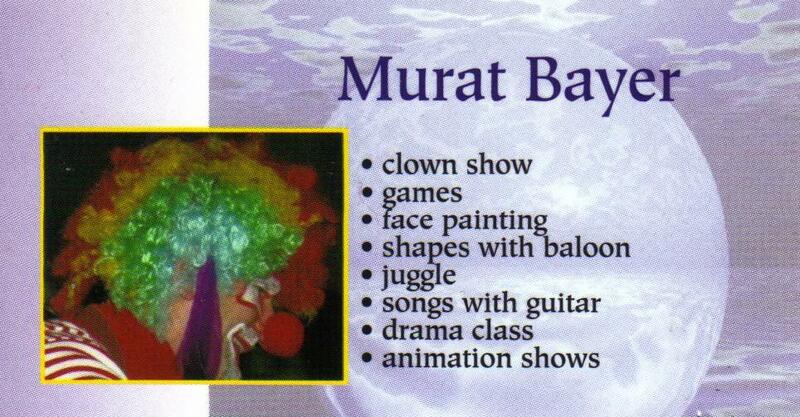 Childrens theatres both at the Devlet Tiyatro and the private places such as the one in Ankamall. We have enjoyed both places tremendously. One expat wrote “the big,newish Hotel out by the airport has a big outdoor pool with lots of slides that kids adore.” If anyone has more information, please pass it on. Horse Riding Club of the German Embassy. Trainers are also skilled in teaching children and students and the horses are suitable for young riders. The Club welcomes everybody you don’t have to be a diplomat.We have two horses suitable for children and teens, beginners and advanced riders. It is situated in the lush green gardens of the German Embassy on Atatürk Bulvari. Please contact the Embassy for further information and to arrange a trial lesson! Horse-riding club – run by a French speaking lady Catherine and Mustafa (Member of Turkish horse riding Federation). “I have been taking my 8-years old- daughter there for years. The people coming there are from different countries so it has an international atmosphere. This club is a member of French Horse-riding Federation. (F.FE.) One can ride either a pony or a horse at a very reasonable price (half an hour 55 TL) there.” Karaoğlan Horse-Riding Club (Karaoğlan Binicilik Merkezi) It is close to Gölbaşı on Konya Road. Turn left at the sign of Karaoğlan Village on the way to Konya and follow the signs of the club, indicated by a horse figure. Fencing – In case you are interested in learning “historical fencing” (European and Central Asian sword sport), check out www.kuzgunakademi.com (once at the site, you can click over to English,) if you like. Email and telephone contact information: bilgi@kuzgunakademi.com 0532 745 66 72. There are classes for those in age groups 14-18, 19-25, and older than 25. Ankara Moms Group – Active since 2012, this is a Facebook group that supports and shares information with new expat Moms in Ankara. Sometimes they even organize a Mom’s Night Out! You can find them at https://www.facebook.com/groups/279990298767168/?bookmark_t=group. I have found this information quite useful. I wish there were more outdoor places other than Ahlatlibel and Incek Road.. Instead of opening 100 shopping malls every other year, they should build outdoor fun parks specifically designed for kids! We need more trees, pools, flowers and artificial lakes-rivers.. We have enough concrete monsters surrounding us, and eating our capital! Hi Nil! I hear you. There certainly are a number of malls around here. 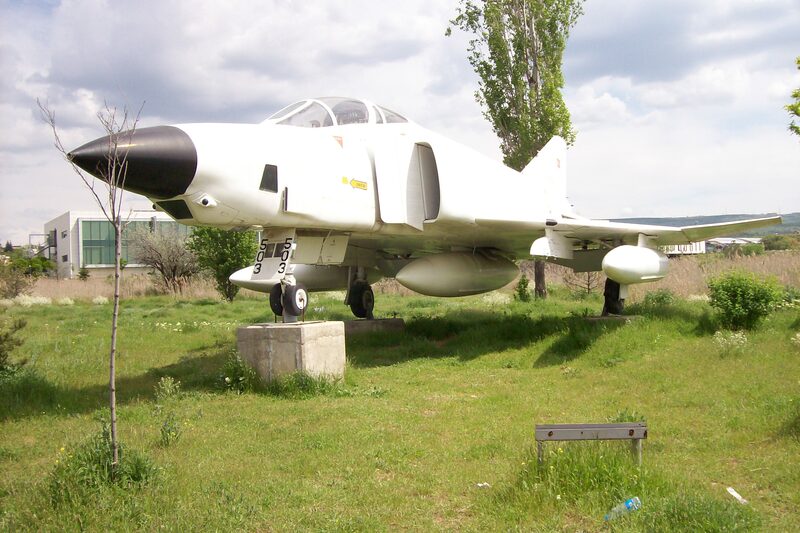 There is actually one more that I added to the list – Atilim Garden. It’s a lovely place to take the kids swimming for a day – but a little pricey for several kids. Perhaps they have package deals! Hi Derya, Thanks for reading my blog. I am glad I can be of some help. Enjoy your stay in Ankara! Thanks for putting this together. As for places to eat as a family with young kids, I might also recommend 2 restaurants (other than Macera Adasi) in Kent Park shopping center; “Timboo Cafe” and new beside it, “Las Chicas” Mexican – both of which have friendly waiting staff, kids menus (something you’d think more restaurants would have! ), personal DVD players & a selection of movies for both boys and girls, and a fountain water show outside their balconies set to music. Other recommondations around town we’ve had success with include “Kukla Kebab” – 2 locations – in Cayoglu and just off Konya Highway before the Eskisehir Highway turnoff, where they have puppet shows, a magician and lollipops, and “Haci Arif Bey” a 2 minute walk from the Hilton Hotel – where there is an attended play room with slide, videos, drawing, etc. There is a tip box for the attendant, who really deserves it! Would love to hear of more places! Thanks for the additional info LInda! And thanks for reading my blog! The Science Museum at the ODTÜ campus is pretty good too. Its open weekdays 9-5 and the first Saturday of every month. We have been taking our son there every few months since he was a year old and he discovers new things that he likes every time. 2. Again in ODTÜ, the METU Sharks accept children from the age of 5 to learn swimming and (hopefully) be a part of the team in the following years. Its a LOT cheaper than taking lessons in any of the health clubs, and just as good I think. Kids from outside METU are also welcome, at a slightly higher price. 3. Childrens theatres both at the Devlet Tiyatro and the private places such as the one in Ankamall. We have enjoyed both places tremendously. Excellent Sreeparna! I will be sure to add the additional info from everyone’s comments. Thanks for reading the blog! Wonderful blog! 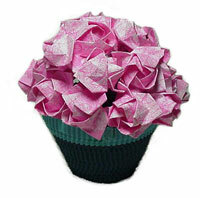 I came to your site because I was searching for the source of the picture of the origami bouquet that you use in this post. Any idea where it came from? I’m really hoping to find a description, pattern, or video for how to make it. Hi Laura, thanks for reading the blog! Unfortunately, that pic was added back when I was still learning, and copying and pasting instead of using other methods. I will try to find it for you and will email you if I do. I would have thought it came from the referenced page, but it doesn’t seem to be there now. Good luck to you and please stop back often! your blog ıs very good,ı would like to add a outdoor park,ıt’s name is ‘Ataturk Orman Ciftligi’.You can eat delicious meat ball here too. :)) And there is a ‘Cable Car’ in Kecioren. Hello Bana, thank you for the information! One of these days I will update this and add it to the list. At least it is in the comments for now! I love the cable car in Kecioren! I have forgotten about that. As for your daughter, I can provide information for you. You can email me at info.adventuresinankara@gmail.com. Hi, I wanted to add my two cents to this list. I just visited a restaurant in Ankara called Urfali Haci Mehmet and it was one the best best dining experiences I’ve had in Turkey. Room full of arcade games for the kids, 3D cinema, staff on call to help with the kids, (even hold our baby). I’d suggest you look it up. It’s around Cankaya, not far from the Atakule. Thanks for the addition Daniel, and for reading the blog! Thanks for the great website. 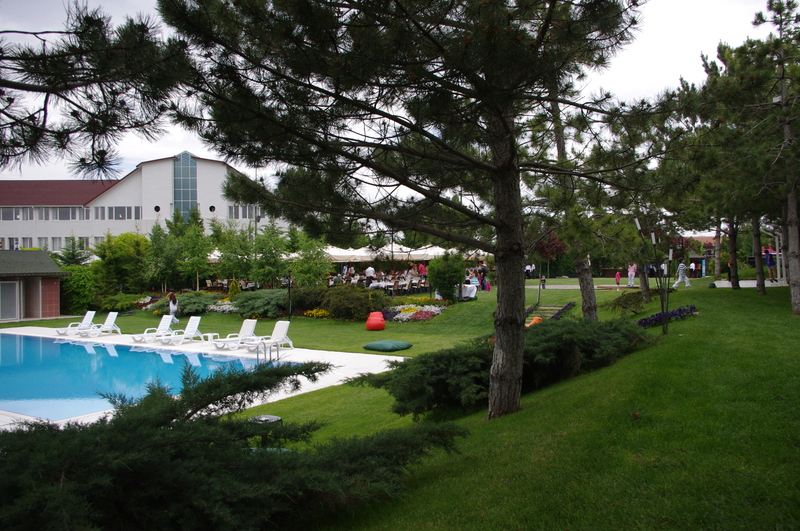 The name of the hotel near airport with lots of water slides is Büyük Anadolu Termal Hotel. It is really fun for the kids and adults. Hi Meral! Thanks for reading the blog and for the additional info!!! Hi Terry, Thanks for all the suggestions. I’d like to add one–there is a new children’s museum at Armada which is supposed to be pretty cool. I haven’t been yet, but my boss took his 13-year-old son and 7-year-old daughter, and he said they had a great time. Apparently it’s a bit pricey–about 40 TL per child, but you get to drop them off and pick them up 1 or 2 hours later! Thanks for the info Marci! I have just moved to Ankara from Pakistan and your blog seems to be very useful. I live in birlik. My daughter who is 4 years old will start her school from sept in the Pakistan embassy school but until then I would like to put her in a near by school/club where they have some proper activities and where i could walk to. At the moment I have just put her in a creche for half day. I have checked a few but they are ridiculously expensive. my daughter is 4 and she will also attend PEISG as of September, plus we also live in Birlik! my daughter is 4 and she will attend PEISG as of September, as well! Plus we also live in Birlik! I have just moved to Ankara from Vietnam. I’m looking for table ten,nis lessons for my son (11 years old). It would be nice of you could give me some informations. Thank you very much for your blog !! Welcome to Ankara Laurence! Unfortunately I have not heard of tennis table lessons here. I will keep an ear out for you. Good luck! Hi, do you have recommendations for kids summer camps? Also, I am looking for Turkish language classes for kids (ages 7, 8 and 10). Thanks in advance for your help!!! Hi Melissa, I am sorry, I don’t have recommendations for that. However, I suggest checking at some of the English-speaking schools. There is one in GOP that is very popular. (The name escapes me). But they may have recommendations for you.